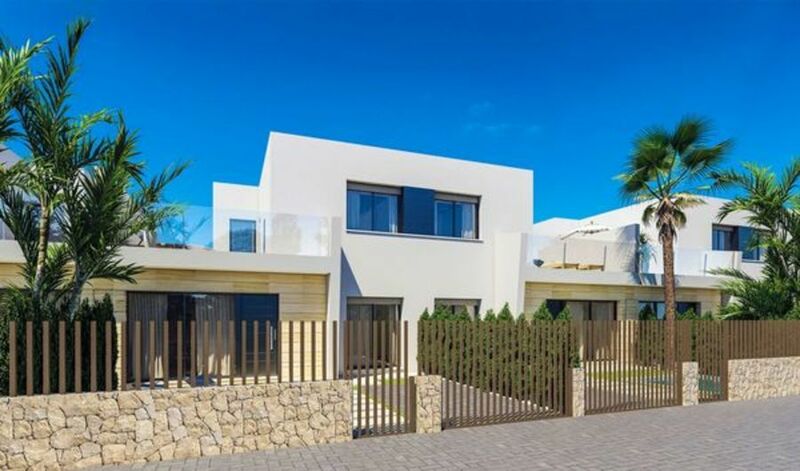 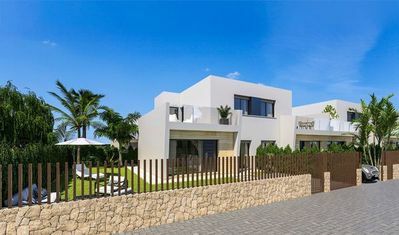 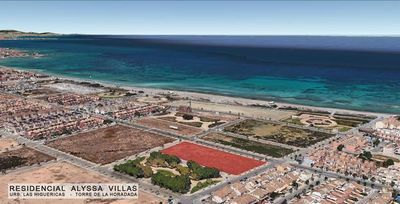 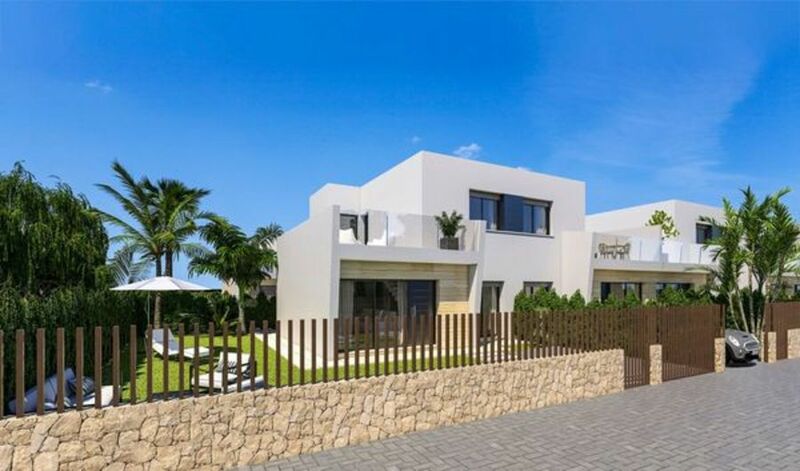 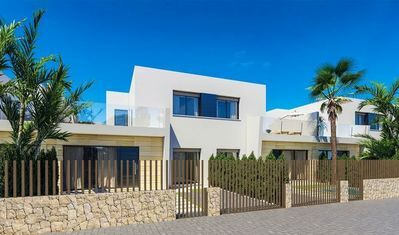 We are pleased to bring to market these brand new modern villas for sale located just 200m from the beach. 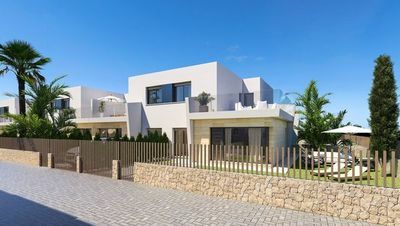 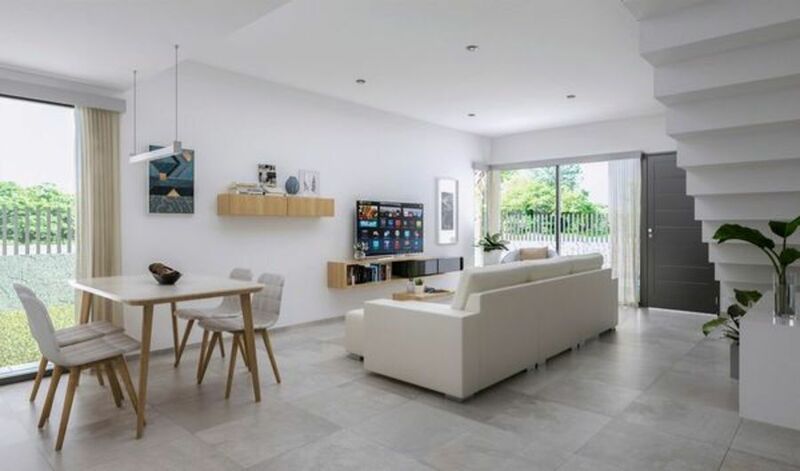 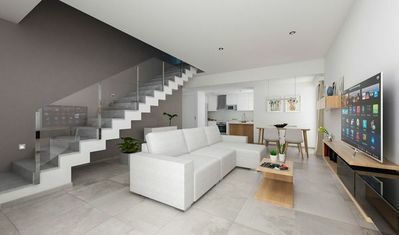 All the new modern villas have 3 bedrooms, 2 bathrooms... You will find a large open plan modern lounge/dining area leading to a beautiful kitchen. 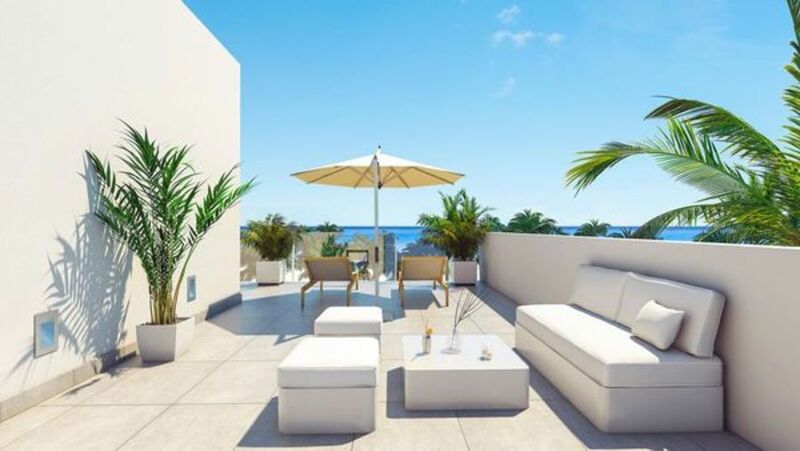 Outside you will find a large garden with the option to add a private swimming pool. Each villa has a stunning rooftop solarium where you can relax and enjoy beautiful views of the Mediterranean ocean.